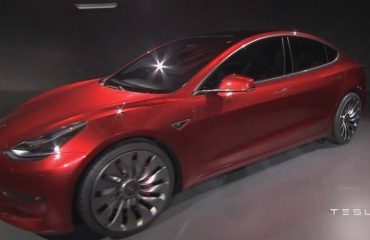 Tesla Motors CEO Elon Musk recently used his Twitter to announce to his fans that he has decided to postpone the blog post on the upcoming Auto-pilot 8.0 upgrade and the new safety policies the automaker is troubling Model S and Model X owners. 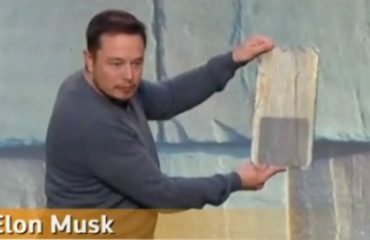 In the most recent tweet of the visionary and business tycoon which was published on Thursday, September 1, Musk wrote that the Autopilot post he is writing for Tesla’s official site has actually been delayed to the end of the weekend. Musk most current tweet comes just a day after he took to the social networking website on Wednesday, August 31, to announce that he was already writing the article and he intended to release it later that day. 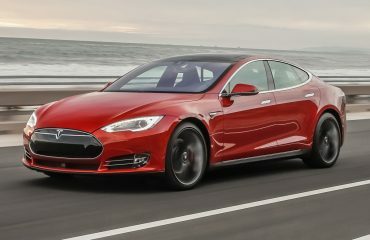 Tesla is presently dealing with obtaining SolarCity while at the same time producing its Model 3 sedans, and Musk confessed in the memo that the company is on the “razor’s edge of achieving a good Q3,” however they really have to ensure that every vehicle is manufactured and delivered while obstructing unnecessary expenses.